Howard Pittman | Where Do You Go After Death? 12 Feb Where Do You Go After Death? Many have asked the same question, “If there is an after life, where does the spirit of man go, after physical death? In this Scripture, Paul is stating flatly, that upon the death of a true believer his spirit goes immediately to be with Jesus in the 3rd heaven. However, it was not always so. The Bible clearly tells us, before Jesus became the 1st fruits of the dead, that the dead in Christ went to a special place call paradise. (This was not Heaven) One may read all about Paradise in the book of Luke, Chapter 16,verse 19 through 31. The Bible also tells us how the saved were taken from paradise and carried into the third heaven, by Jesus himself one may read about this in the book of 1st Peter, chapter 3, verse 19-20. If one really belongs to God, it is easy to answer that question. However, on the other hand if one does not belong to God it is a little more difficult to answer. We know from such scriptures as Luke 12; 48, there are different levels of punishment in the hereafter for those who do not belong to God. Such Scriptures like Luke chapter 12 verses 47&48, brings up another major question. “Are there such a thing as a personal hell”. Dr. George G Ritchie, M.D., told in his book, “RETURN from tomorrow” about an after life experience he had in the early part of World War II. His experience occurred in December 1943 when he died of double–lobar pneumonia. He was pronounced dead by 2 different physicians, 9 min. later he returned to life. At the time of his experience he was in the Army stationed at camp Berkeley in Texas. He developed pneumonia as a result of his rigorous training in cold damp weather they were having there at that time. I also had a life after life experience in 1973, when a paramedic judged me to be dead in an ambulance. The ambulance was transferring me from one hospital to another, when all my vital life signs failed. My spirit was taken into the spirit world where I was allowed to see many startling truths. I can honestly say that everything I was allowed to see was documented in Scripture. I tell about this fabulous experience in my book, “ placebo”. In 1984 or 85, I was in Singapore speaking to the Asian national full Gospel businessmen’s Fellowship international. While there, some local people told me to go out to Tiger Balm Park and look at what the Buddhist have erected out there to represent hell. I was amazed that the Buddhist believed in hell, but they do. What they have erected out there was a dome like building divided into different cubicles in which they had placed manikins representing the souls of humans that had gone to hell. Each of these manikins was being tormented or punished in different ways, some more stringent than others. This proves they believe in different levels of punishment in the after-life. This brings up another question. How do people who have no knowledge of the Bible believe the very things the Bible talks about, when many Christians don’t believe half of what the Bible teaches? Dr. Ritchie tells all about his experience in his book “ returned from tomorrow”. In his book Dr. Ritchie tells about the many different kinds of punishment that he was allowed to see when his spirit was taken from his body and carried into the spirit world. It is a very fascinating story and well documented with Scripture. Dr. Ritchie tells about the souls of some of some people being tormented in their own personal hell. The first group he talked about was people who had committed suicide. Their act of suicide brought forth much pain to the family of the victims. Dr. Ritchie said he saw these souls, begging their family members for forgiveness for their act. Because they were spiritual and not flesh they could not be seen or heard by their relatives. Doomed to forever beg for forgiveness and never be able to receive it. He said he saw, many who had died, and were alcoholics in their life, their spirits were left to roam inside Barrooms begging the customers for drinks. They could not be seen or heard by humans, they’re always thirsty, and never able to satisfy their thirst. They were all left in their own personal hell to suffer torment forever. These souls were now reaping in death what they had sown in life, just as the Bible said they would! This was just a small example, of the many types of personal hell that Dr. Ritchie reported. Dr.Raymond a Moody Jr, heard about Dr. Ritchie’s experience and did a tremendous amount of research in the field of after death experiences. Dr.Moody Jr wrote a book about all of his research, “title life after life. Later Dr. Moody and Dr. Ritchie became very good friends and remain so throughout their life. The Lake of fire, or the burning hell, where all lost SINNERS will be cast into, does not come into play until the last judgment of the great white throne. Is there and then that sinners will be cast into the burning hell for an eternal burning punishment WITH NO END. I bought your book, PLACEBO, several years ago, but am just now getting to read it. 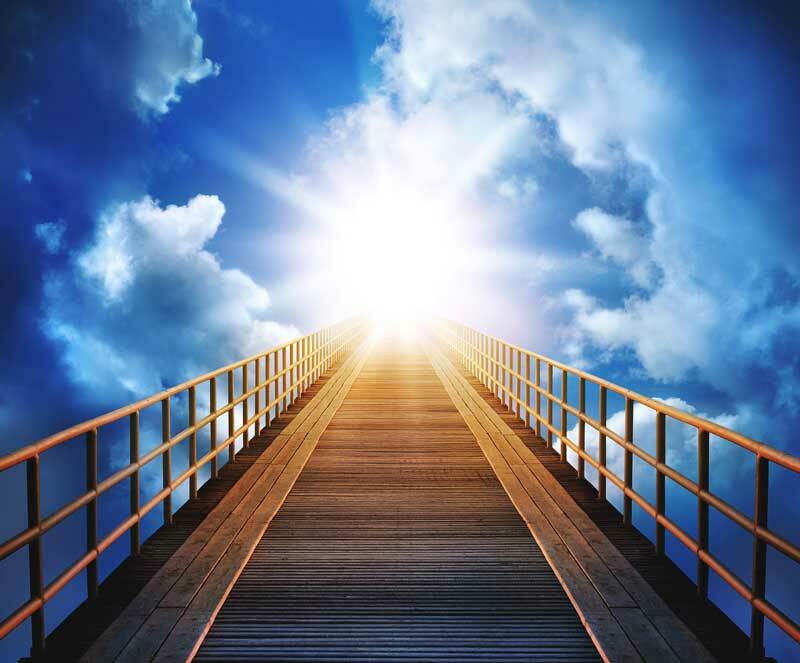 I was really shocked by your story of you being at Heaven’s Gate, because I always thought I was a good Christian, too, but the Holy Spirit really convicted my heart with that chapter. So, I guess saying the sinner’s prayer and asking the Lord Jesus to save you is not enough. How did you repent and knew you were in the Lord’s graces after you came back?